The time has come to say farewell to you all. 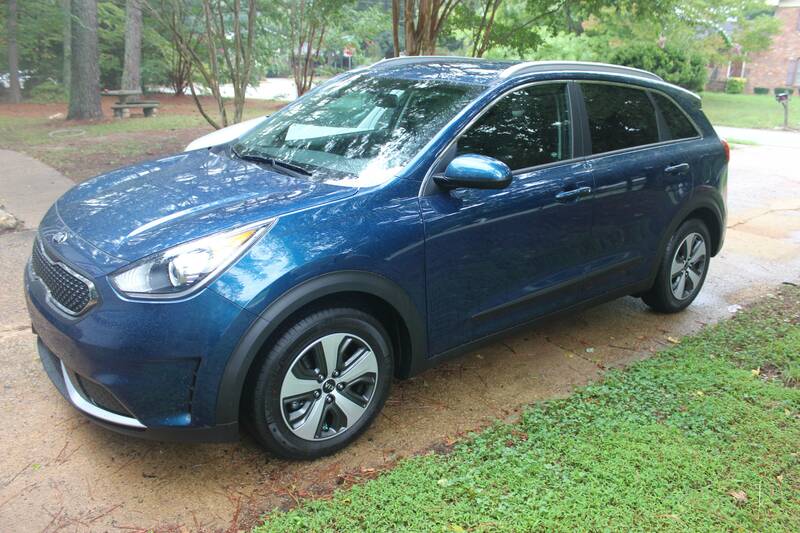 Last night, my wife and I traded my beloved '06 Vue in on a '17 Kia Niro. FWIW, the Vue was still running (204,000 miles!) and we just took it to the beach 3 hours away for a week's vacation. Over the years I also owned a '99 SL1 5-speed and an '07 Ion QC 2.4L. I appreciate all the help and information I got from SaturnFans and wish you all the best! -Hit a deer a few years back-quarter panel damage. -Occasionally, after driving at 'high' highway speeds in very hot weather, transmission won't shift into 4th or 5th gear. Have to pull over and let everything cool down. Car is fine after cooldown period. Rate the quality of this post and help dm919 reputation points. Click the reputation button near the bottom left corner of this message box. Thank you! You got a lot of use from your Vue! We just bought a 16 Forte last August, wife sold her 02 L200. With 213,000 miles. She bought it new. Still ran well, A/C worked, Shifted great despite no A/T service EVER. The Kia is a great car so far. 32 mpg in the past year. Mostly with the A/C running. Good luck with your Kia. 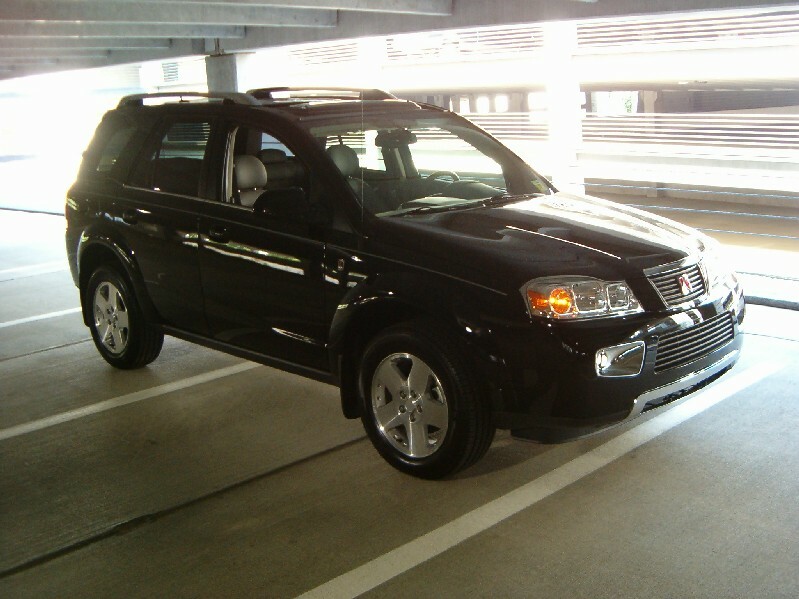 I wanted a small SUV (easier to get in and out of) but the Kia came along.